Yoga & Wellness Retreat: In the Quiet we hear ourselves the loudest. Welcome the New Year with the pursuit of true love and power within yourself. A full week of nourishing yoga classes, wellness workshops, ceremonies, excursions and deep rest and relaxation. Join 500 E-RYT Yoga Instructor, Stacy Olsen and Regenerative Detoxification Specialist and Health Coach, Laura Siebert on a week of rejuvenation for your mind, body and soul. Attend daily yoga and wellness workshops designed to foster deep connection with oneself, attend heart opening ceremonies and experience the culture through excursions in this week-long adventure of deepening your connection to yourself and finding adventure in your life. Grow your practice by receiving a 1-1 Yoga session and a 1-1 Wellness Coaching session to provide deeper insight into releasing that which no longer serves you and create the life you truly desire. 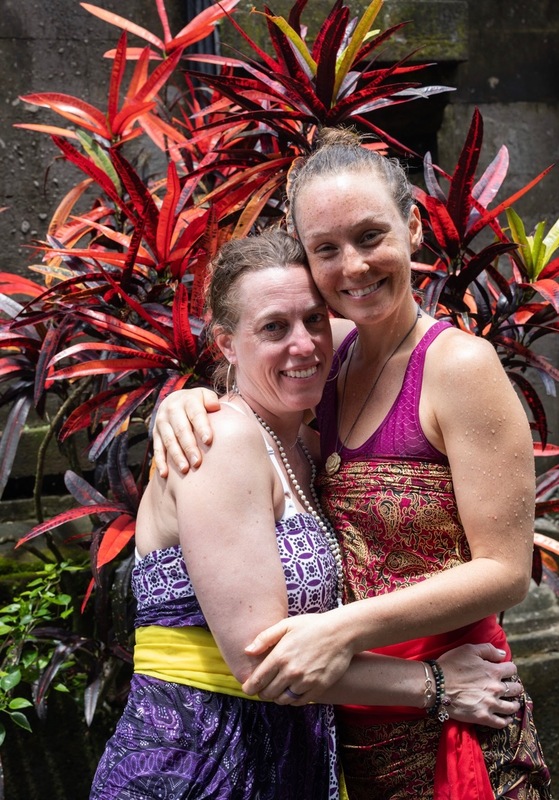 Your hosts have 30 years combined in the health and wellness industry and met on their own healing retreat in Bali in January of 2019. 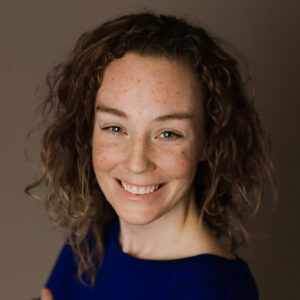 They bonded over their true desire to create change and growth in their own lives which would enable them to foster true change in their client’s lives as well. Stacy believes deeply that we are all on our own journey and that we must honor that for ourselves. She truly inspires me to take my practice to the next level not only physically, but emotionally, thus cultivating personal growth and insight. She is unlike any teacher I have ever experienced and I love practicing with her guidance. [Laura] has helped me transform my own health and has made such a lasting impact on my outlook. I highly recommend 180 Health and all of Laura’s services from training, reiki, diet and herbal protocols as well as her retreat weekends. She is a wealth of knowledge with many facets to her business all designed and practiced with total healing in mind!